A PILOT has pleaded guilty to being almost 10 times over the legal alcohol limit shortly before a flight from London to Tokyo. 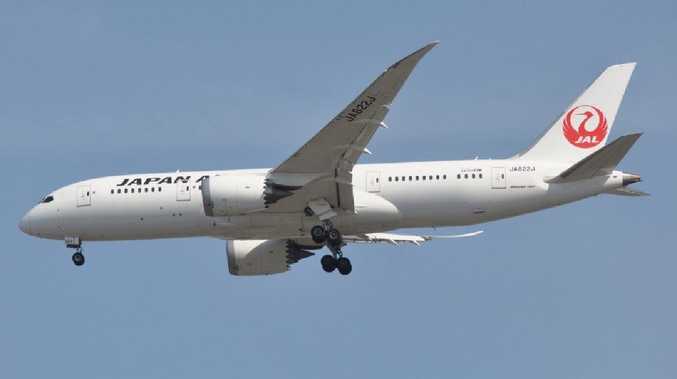 Japan Airlines co-pilot Katsutoshi Jitsukawa was arrested by police at London's Heathrow Airport after failing a breath test shortly before Sunday's flight. 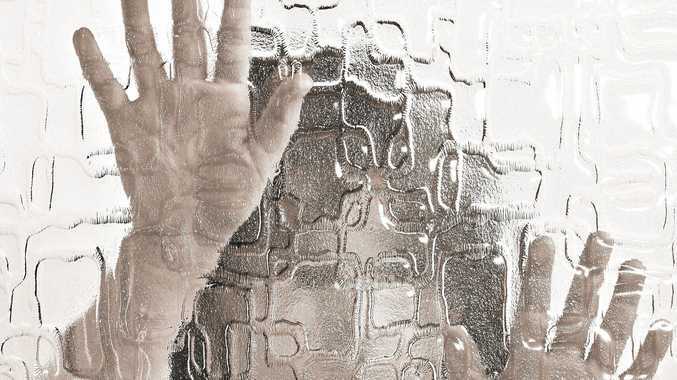 He was arrested for violating British aviation laws, the Associated Press reported. The driver of a crew bus at Heathrow smelled alcohol on Mr Jitsukawa and reported it to police, Japan's NHK public television said. Tests found the 42-year-old first officer had 189mg of alcohol per 100ml of blood in his system, almost 10 times the 20mg limit for a pilot. The limit for drivers in Britain is 80mg. 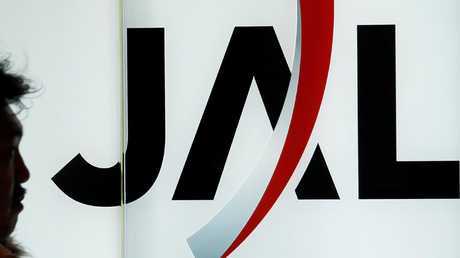 Mr Jitsukawa faced Uxbridge Magistrates Court in west London on Thursday and admitted to exceeding the alcohol limit. He said he had drunk about two bottles of wine and a pitcher of beer the previous night, NHK said. 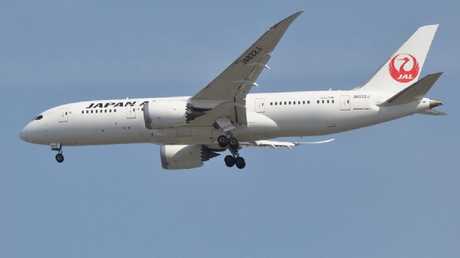 Japan Airlines said the flight was delayed more than an hour and had to be operated by the remaining two pilots. In September, a Singapore Airlines pilot was stood down after failing an alcohol test before a flight from Melbourne to Wellington. Singapore Airlines flight SQ247 was delayed when passengers were told the captain was sick from "eating something bad". Singapore Airlines confirmed the September 15 flight had been cancelled because "an operating crew member was deemed unfit to fly". "The pilot in question did not pass the test due to having a higher than suitable blood alcohol limit. The pilot in question was stood down and has been suspended from all duties effective immediately," the spokesman said.